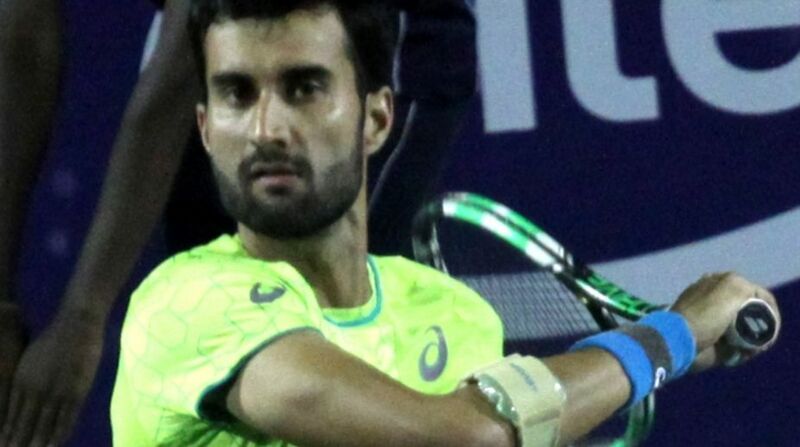 India’s top singles players Yuki Bhambri and Ramkumar Ramanathan bounced back in style to win their respective matches at the Australian Open qualifiers on Wednesday. Ramkumar, seeded 28th, edged out American Bradley Klahn 6-7(8), 7-6(3), 6-2 to set up a second round clash against French man Gleb Sakharov. However, it was the end of the road for Sumit Nagal and Prajnesh Gunneswaran. Nagal, who recently played his maiden ATP World Tour event in Pune, went down fighting 6-7(5), 6-3, 3-6 to Italy’s Alessandro Giannessi while Prajnesh lost 6-1, 1-6, 2-6 to Germany’s Tobias Kamke.